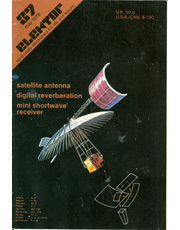 EarlyComputers: The Elektor: 1978 May. This May 1978 issue includes a four page article on the proper ways to solder you circuit boards. Many of the articles in this magazine were accompanied by diagrams of the printed circuit boards that the reader could make own their own. However, for the Elektor readers who "do not feel inclined to etch their own printed circuit boards", they offered EPS (Elektor printservice) "ready-etched and predrilled" circuit boards for sale. 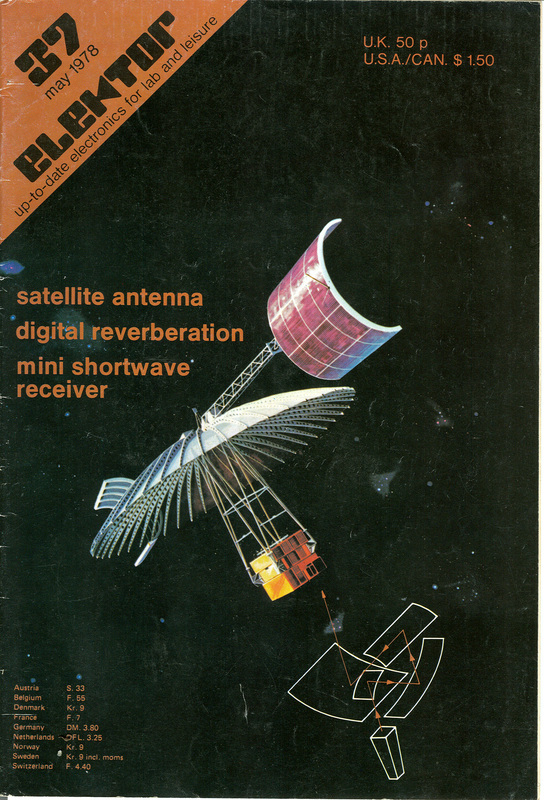 This issue includes a listing of circuit boards from May 1978 back to December 1974. Readers could order any of these boards and the delivery time was "approximately three weeks". 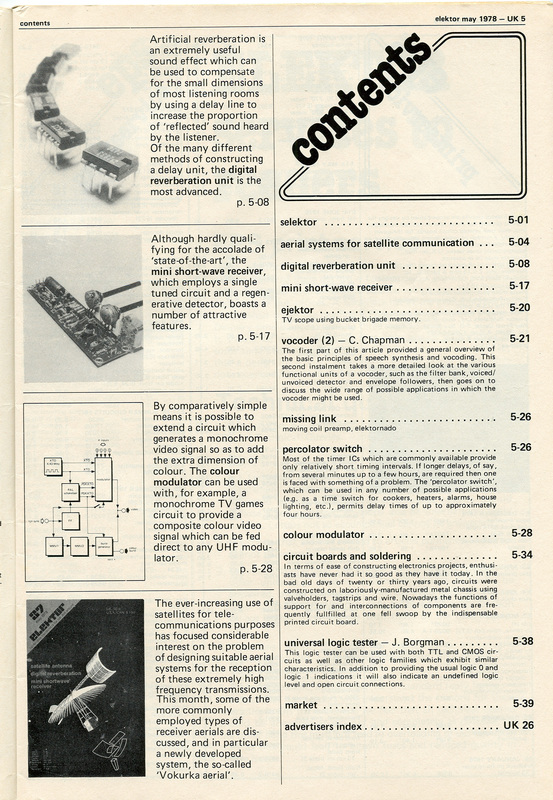 This issue also has a full page ad for the brand new MK14 Microcomputer kit made by Science of Cambridge (which later became Sinclair). It was only 39.95 pounds.